Executive office suites, private office space and virtual office solutions are available for rent at this professional center on McKinney Avenue in Uptown, Dallas TX. Excellent road connections, parks and greenspaces, near the airport. Ready to position your business for success by setting it up in a prosperous and beautiful district at the heart of the city? The come view the premier office spaces at the Uptown McKinney property at 3131 McKinney Ave. 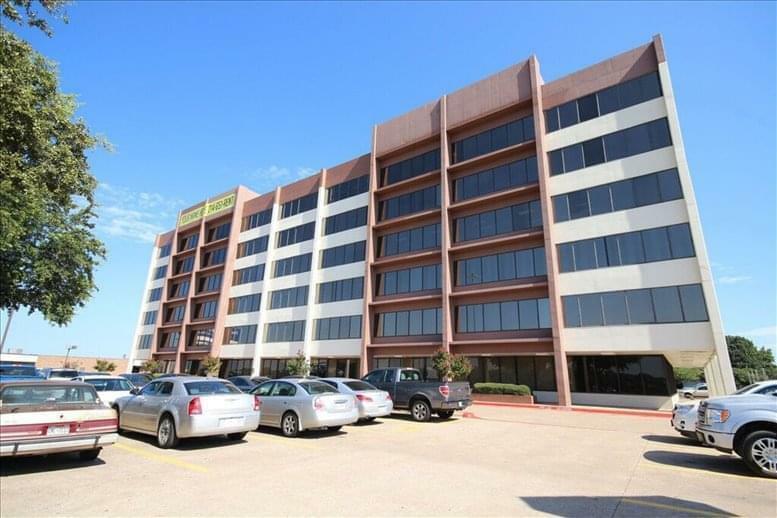 This thirteen-story building is in a location primed for supporting any business, whether you're just starting, developing, or fully established. 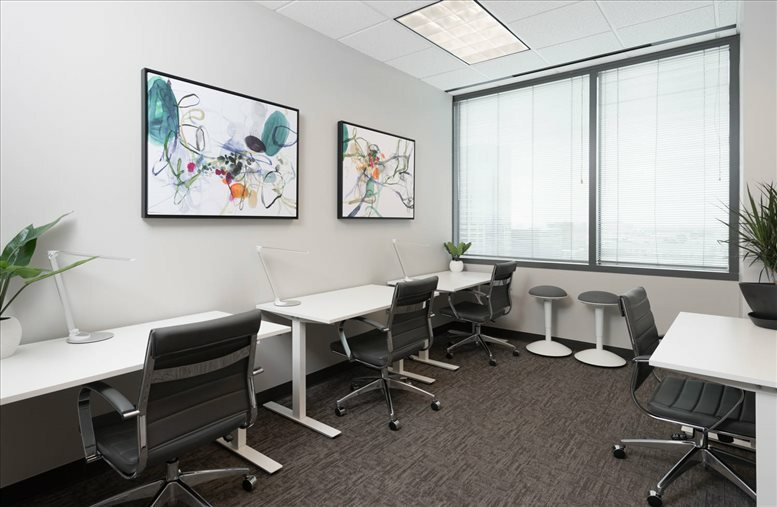 The excellent location this center occupies is only the first of many reasons to rent office space here. When you get to work in the morning, you will park your car for free in the spacious garage, work out the details to take advantage of the weekly car wash service, then take an elevator directly from there to the center on the 11th floor. 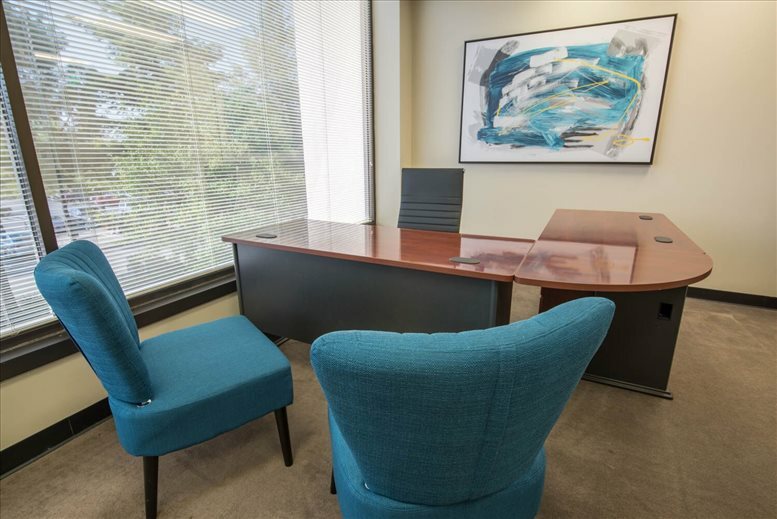 After grabbing a cup of hot coffee (always on hand in the full-service kitchen), you can walk to your executive office suite and appreciate your fantastic window view. 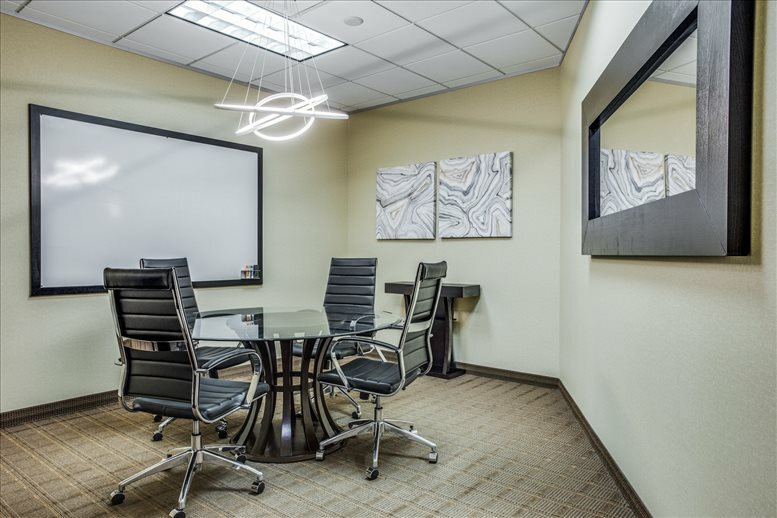 When you're hard at work nailing down the details of your new business plan, use one of the four conference rooms, and even bring in your out-of-state contacts using the video conferencing technology. 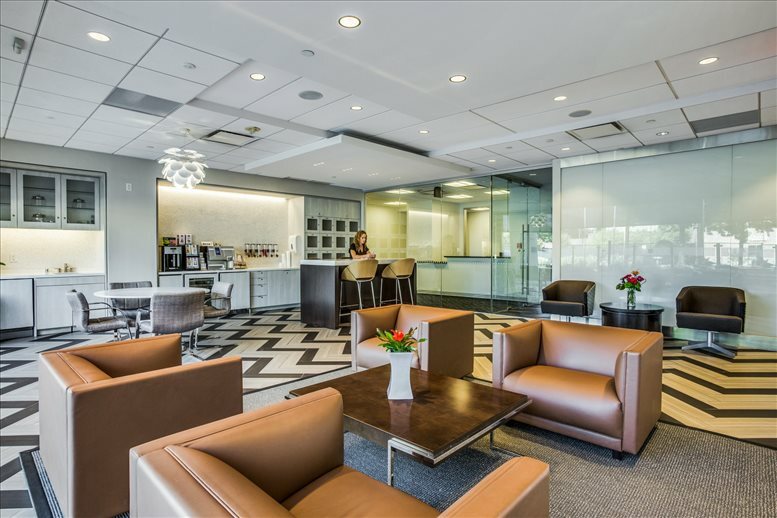 Afterward, stop by the tenant lounge or patio, or if you can get away, suit up for a quick jog around the area. Don't worry, the building has both lockers and shockers for your convenience when you return. 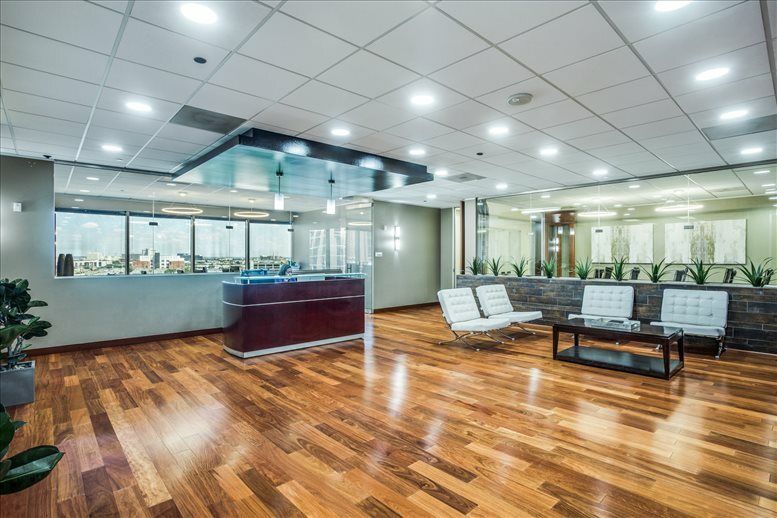 And if you accidentally left a folder at the office, no need to make do until the morning: the building has 24-hthe client access and security so you can come back anytime or leave that work for the next day. 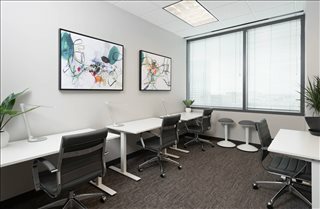 Does having office space to get your work down sound like a dream but still feel like too large a burden on your company's precious resources? 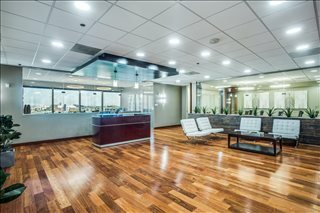 Then you will be happy to hear about the number of flexible office arrangements suitable for a highly diverse clientele. 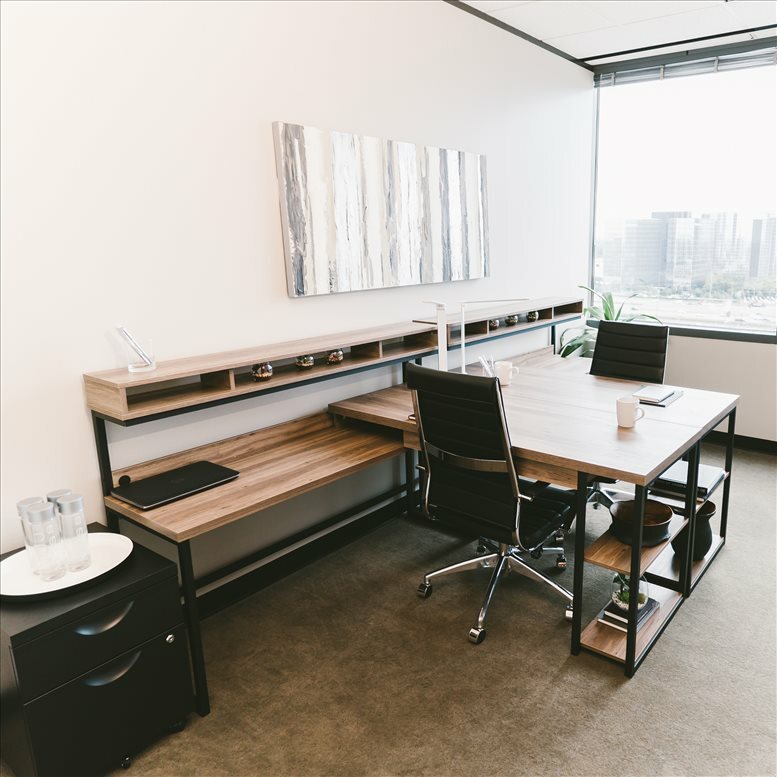 If you enjoy working around others, ask about the Coworking Memberships, providing you with hot desks in a space shared by just a small number of individuals so you can work without worrying about your budget or excess noise invading your space. If you would benefit from a professional business address and telephone answering service, take a look at the Virtual Offices, providing you with extra support and legitimacy without the extra hassle. And if you simply would like to stop in every once in a while and find a quiet place to work on your projects, the center have Day Offices ready for rental by the hour or the day so you can have a space to get your work done with no long-term commitment. Have a question or concern? 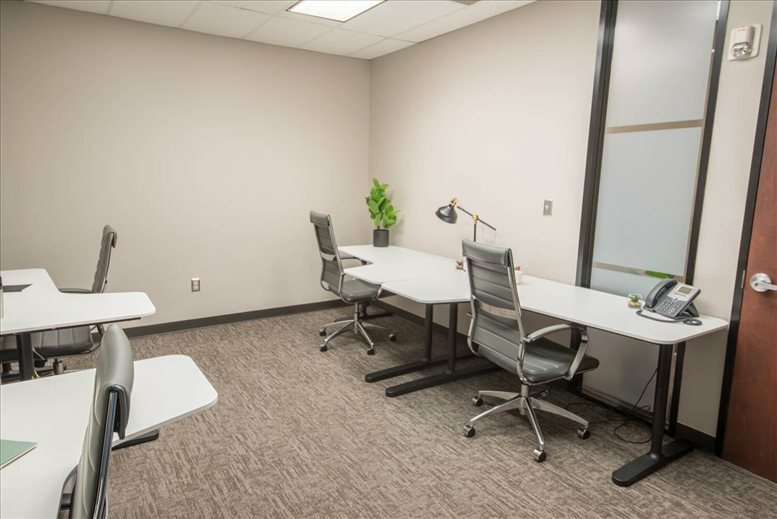 the on-site office management is here to support you, giving your company whatever we can so you can focus on growing and achieving your business goals. 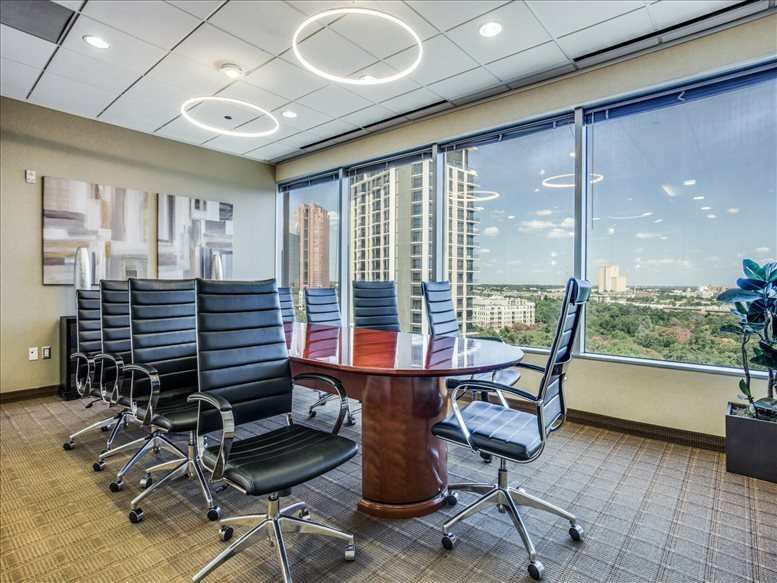 The location lies amid the Uptown/Turtle Creek community, providing you with opportunities for business and after-hour leisure of all kinds. 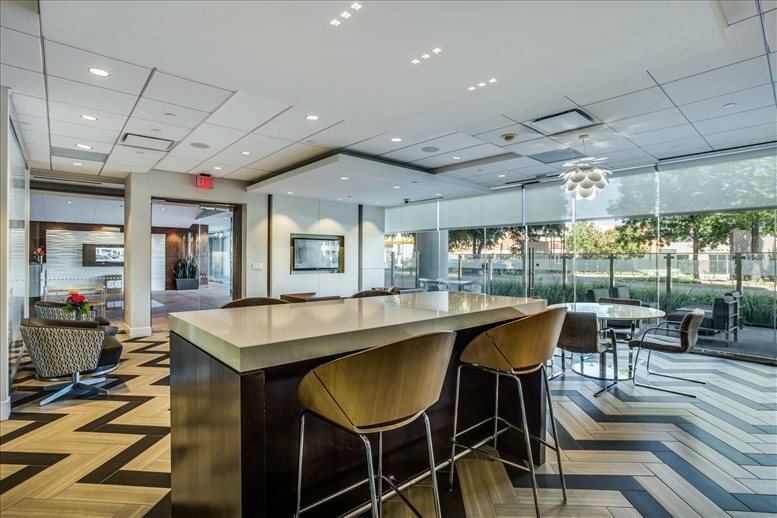 Uptown Dallas, of course, is a bustling commercial district with retail, restaurants, and various locales where you can celebrate closing business deals, and McKinney Avenue happens to be Uptown's most prominent north-to-south thoroughfare. Furthermore, Turtle Creek, cared for by a community with an eye for aesthetics, is home to some of the most beautiful scenery near Downtown Dallas. When you're not riding the trolley on McKinney Avenue exploring the vast selection of dining options close by, take a stroll or a jog through Katy Trail, just a block from the offices. As soon as you get off work, you will have an abundance of opportunities for evening entertainment at your fingertips. 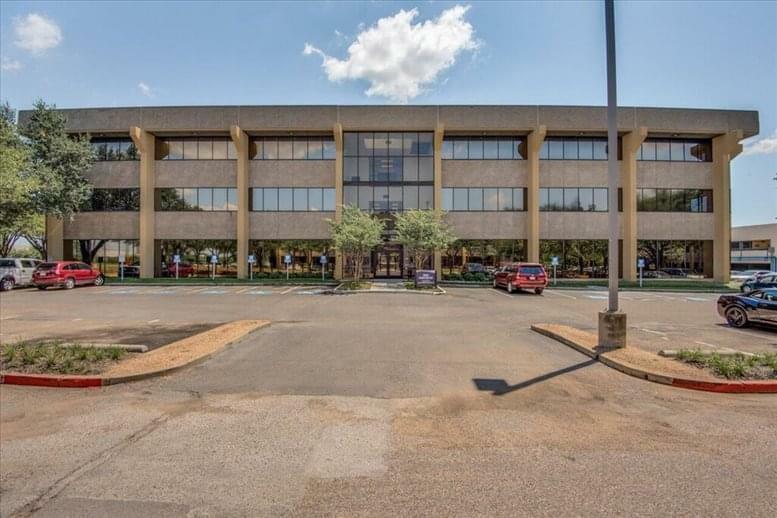 Anyone looking at a map can see that this office center is not just a great opportunity for doing business in the immediate vicinity, there is an array of transportation options that will benefit both your commutes and your business trips. 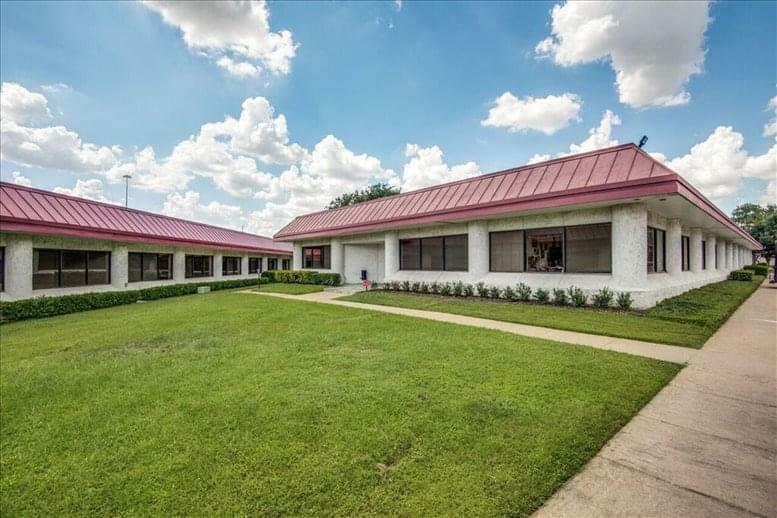 Just a half mile from I-75, less than a mile from Dallas North Tollway, a just a few miles more to I-30, this location offers easy road access no matter where you need to go. Need to economize? 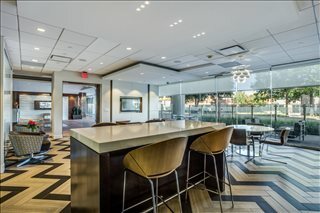 CityPlace/Uptown Station is just half a mile from the office center, giving you immediate access to the DART system connecting the majority of the Dallas area. Have an out-of-town business client you need to meet? 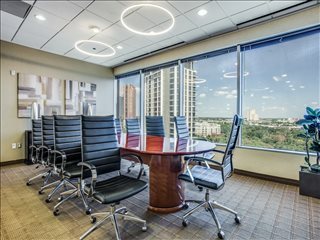 You can get to Dallas Love Airport in just a 10-minute drive, and if your contact is international, DFW International is as little as 25 minutes away. 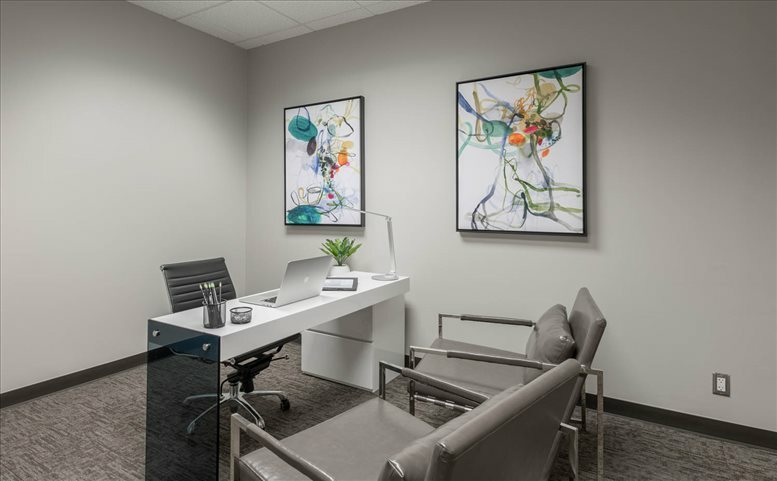 Wherever your destination, your offices will be an ideal starting location for your journey. 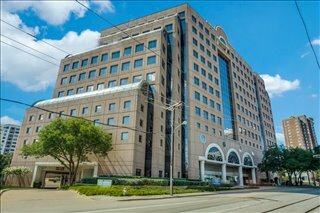 This office space on 3131 McKinney Avenue, Dallas is available immediately. Details and prices are available by calling 1-877-693-6433 or by submitting the inquiry form.